Zalon is the successful story of curating and delivering complete outfits for our customers. For that our platform connects customers with fashion experts. Being part of Europe’s Leading Technology Fashion Platform, we live and breathe excellent software engineering. You will work in a small cross-functional team, with great Autonomy and Purpose in close cooperation with our developers, UX, UI, Product Specialists and business stakeholders. The teams are constantly iterating to improve customer experience, optimize our numbers or extend our fashion experts’ tooling. As an iOS Developer you’ll have a voice in the final product while interacting with all teams end-to-end, from design to delivery, being able to help creating and defining the product architecture, layout and workflow. A degree in computer science, mathematics or another similar discipline. 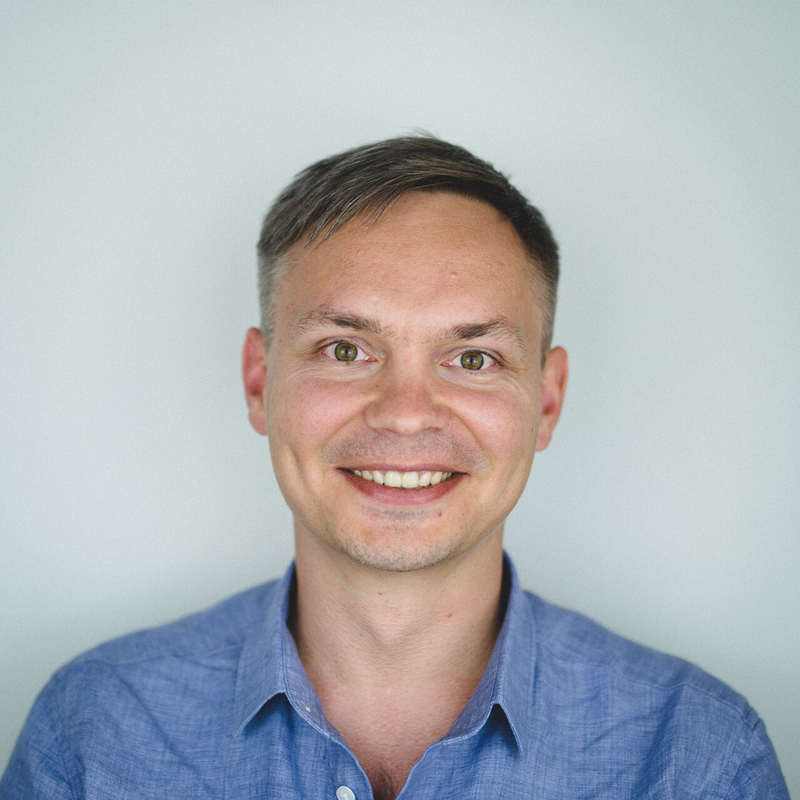 Someone who is able to design and develop high standard code architecture. Knowledge of current trends in software design, architecture, working workflows and a strong interest in further development. Motivated individuals who make a positive impact on our engineering culture and encourage knowledge sharing. You design, develop, deploy, operate and improve important software solutions, that your peers praise for its elegance and code readability. You will be accountable for all aspects of your work as you and your team will own your code, and decide on the technologies and tools to develop and deliver. You will be part of a team where Continuous Integration, Code Quality, Code Reviews,, etc. are kept at very high standards, therefore you should also be positive and firm in your attitude towards them. You and your team will work like a startup and take ownership for the whole development cycle - from ideation over design to implementation and maintenance. This will require you to be ambitious, in delivering products that re-define the customer experience and making bold decisions about the means and tools of delivery and operation. Get the best of both start-up and corporate world: Zalon is a ~100 people team in which you can get new products out quickly and work with a few legacy systems. 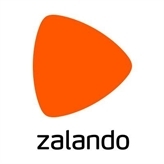 Zalando provides us with the professionalism of a large corporation, incl. many career options and best-in-class experts to talk to.